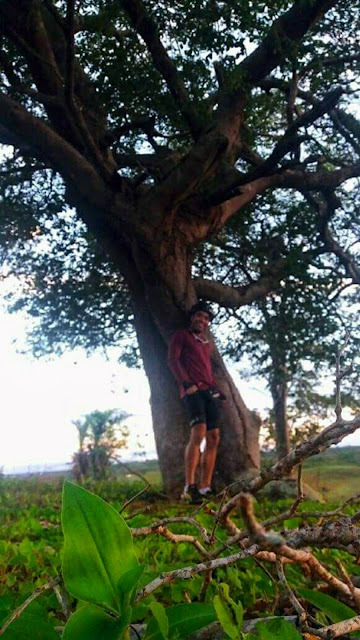 This picture I was posing in a tree where I found down the Hill after riding 40 km bycicle. I thougth It was a romantic place to take my girl. There I could sense the fresh air through my skin and pure wild nature is always something nice to be in touch with.